Over the years my journal has taken on different formats. For a short time I tried the “Doogie Howser” approach and journal electronically. It wasn’t satisfying. 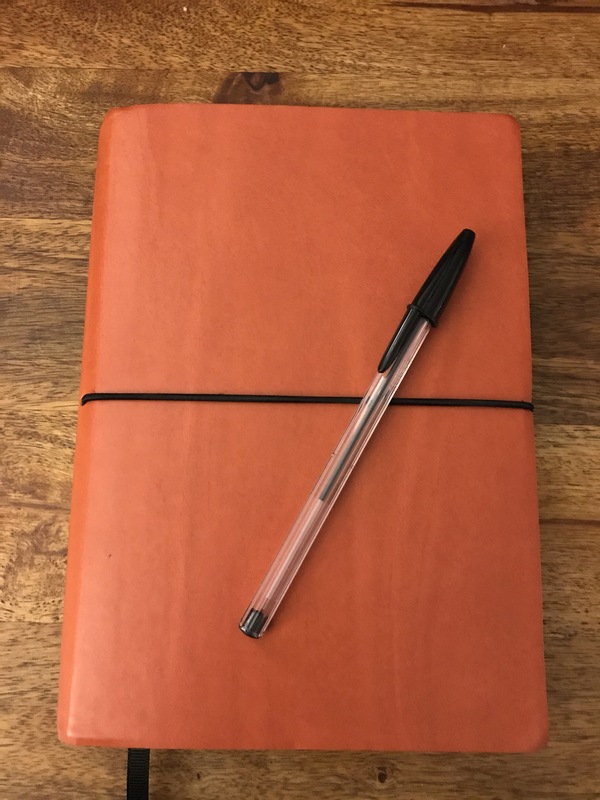 Before my trip to Scotland one of my sons-in-law gave me an orange journal. He said that it was so that I could easily find it during my travels. There is a subtext;﻿ I lose things! Tonight I am sitting down and reading about my adventures over the past few weeks. 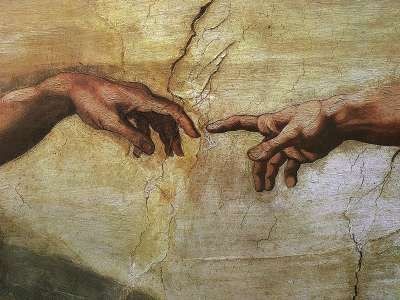 Søren Kierkegaard once wrote that we can only discern the Hand of God in our lives as we examine our Past. Reading my journals reminds me of the times God’s finger touched me. Each touch is a glimpse of grace. Lord God, thank you for Your hand that had never left me, Your Love that sustains me, and Your Grace that envelopes me. Amen. Thank you. If we forget history and do not learn from it we tend to repeat our poor choices – at least I do!